Everywhere Italian partisans were active, Jewish partisans were among them. As many as 2,000 Jewish partisans fought in Italian partisan groups out of a total of 35,000 Jews in German-occupied Italy. 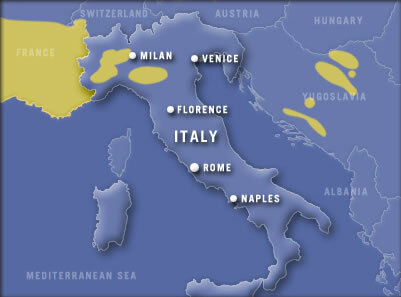 Whereas in many countries Jews formed all-Jewish groups to fend off antisemitism, Italy had relatively little antisemitism, which allowed Italian Jews the freedom to join any partisan group of their choice. 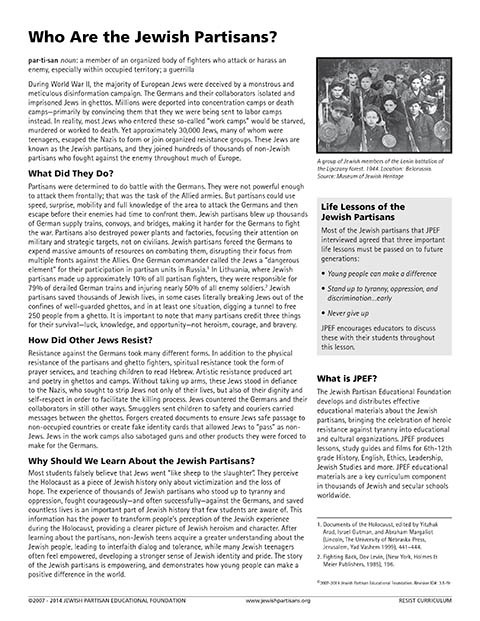 Italian Jews fought alongside their fellow Italians in totally integrated groups, most citing their patriotism on equal terms with their self-defense as Jews as inspiration for action. As in many other countries, some Jews in Italian partisan groups were new arrivals to Italy, having fled Nazi-occupied countries. 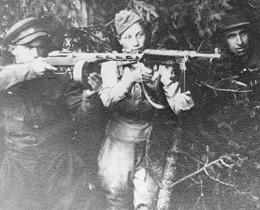 Many Jews held high-ranking positions or received honors in the resistance. Mario Jacchia, for example, became Partisan Military Inspector of Emilia and Commander of the Partisans of Northern Emilia, in a critical area for the Germans. Rita Rosani, a teacher in a Jewish school in Trieste, was 24 when she was killed while fighting. An Italian military gold medal was awarded to her posthumously – the only woman to have received one. 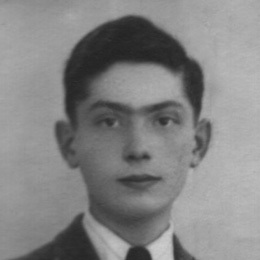 In early May of 1944, Italian Jewish partisan commander Vito Volterra attacked the concentration camp at Servigliano, preceded by Allied planes, which dive-bombed the perimeter of the camp. Volterra and his group saved hundreds of Jewish lives. This was the only time the Allied forces directly intervened to save Jews from deportation. Walter escaped from Luxemburg to Italy where he joined the Italian partisans as an interpreter for the German SS. He provided the partisans with critical information and aided in the capture of an Italian spy sent to locate Jews and partisans hiding in the mountainside. His unit actively engaged the Germans, once stalling a convoy of troops from advancing on a strategic road to France by employing mortar and a small army fire.